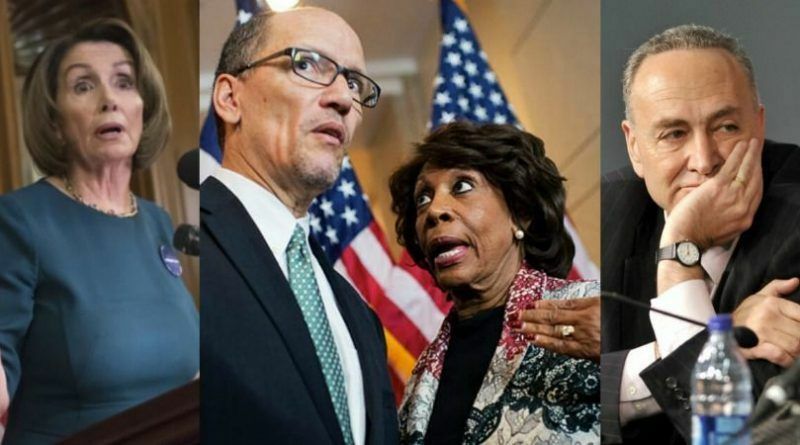 The Democrats Have Once Again Outdone Themselves This Crazy Liberal Might Run In 2020 Presidential Election! 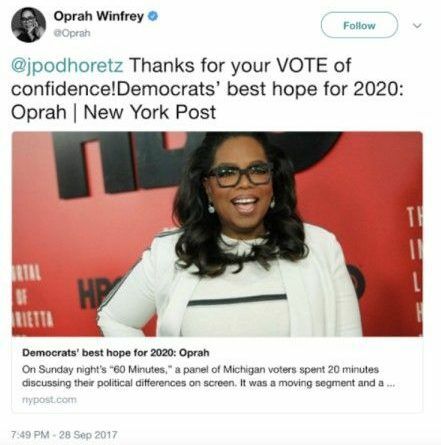 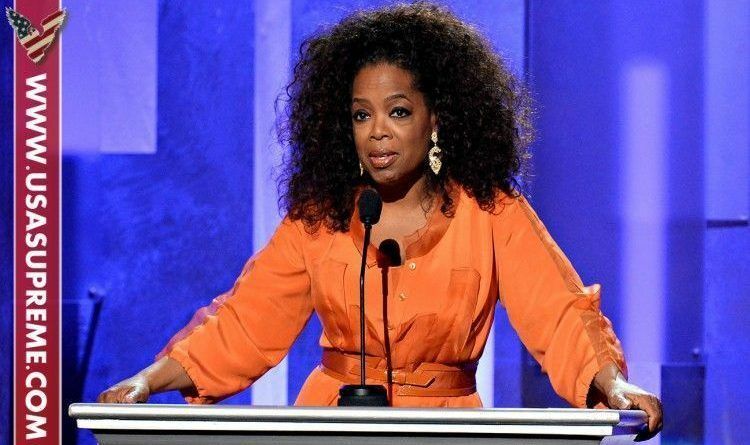 “Historic Moment” For The Democrats Oprah Winfrey Might Run In 2020 Presidential Election! 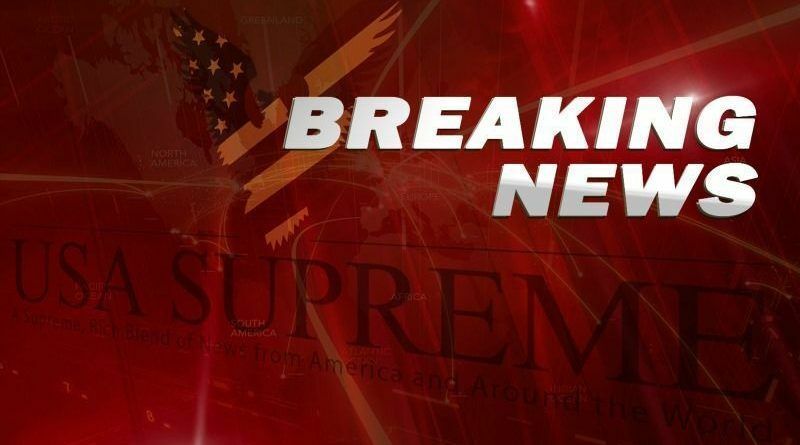 What Trump Just Released Will Get Him Reelected in 2020!